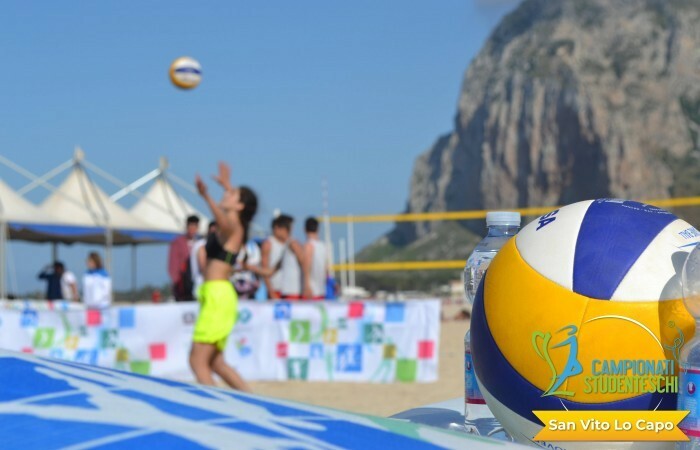 ﻿ 2019 World Beach Volleyball Championship in San Vito Lo Capo. 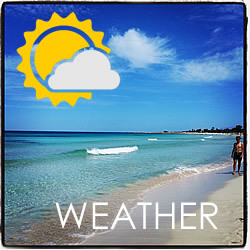 San Vito Lo Capo is among the most desired tourist destinations in Sicily, not only for the naturalistic aspects that characterize it, but also for international events that every year thousands of visitors live together for moments of pure relaxation, sea and fun. 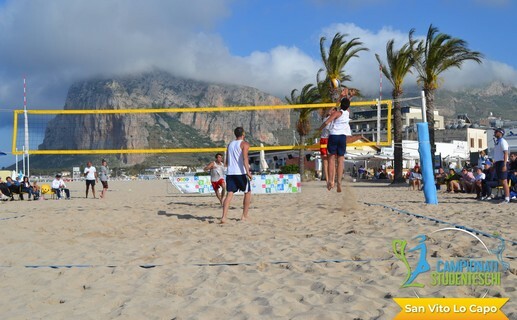 This year San Vito Lo Capo will host a prestigious event, the Beach Volleyball World Student Championship 2019 on the beach from 3 to 10 October. MIUR and FIPAV (Italian Volleyball Federation). First grade secondary school students come from different countries of the world who saw them involved first in confronting each other in the provincial phases up to the international stages of Student Sports Games. 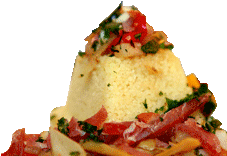 For Sicily the international events are an important driving force for tourism promotion, the 2019 beach volleyball world championship will begin immediately after the conclusion of another very important event, the Cous Cous Fest, so as to be able to extend the holidays in San Vito Lo Capo. San Vito Lo Capo is the perfect open-air stage for two other incredible events where rock, wind and panoramas enhance passions and sporting attitudes of significant importance! 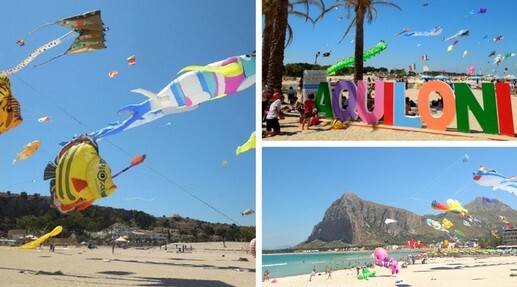 In the month of May the sky of San Vito Lo Capo will be colored by hundreds of fantastic kites thanks to the "International Aquiloni Festival" event at its 11th Edition from 16 to 19 May 2019. There are many activities in which you can participate in the educational workshops construction of kites, to the classic walk among the artistic stands along the via Savoia, up to the exciting symbolic moment of the flight of the balloons for peace. And always to stay upside down but to watch the climbing enthusiasts who challenge the nature of the mountain cliffs in the San Vito Lo Capo hinterland you will have to wait until November. The SanVito Climbing Festival will make you live exciting moments with the Slackline and Parkour Freestyle show, with Baby Speed Climbing for the little ones and the numerous projections of climbing films. 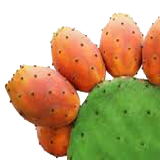 In this perfect mix of tourist excellence and international events, the hospitality of San Vito Lo Capo is an integral part of the value and quality of a family-friendly holiday and fun linked to the splendid sea of ​​Sicily. golden sand, little bays and crystal clear sea. Impossible to resist to this fascinating place... a mix between sea and nature.